Learn from our resident gravel gurus! 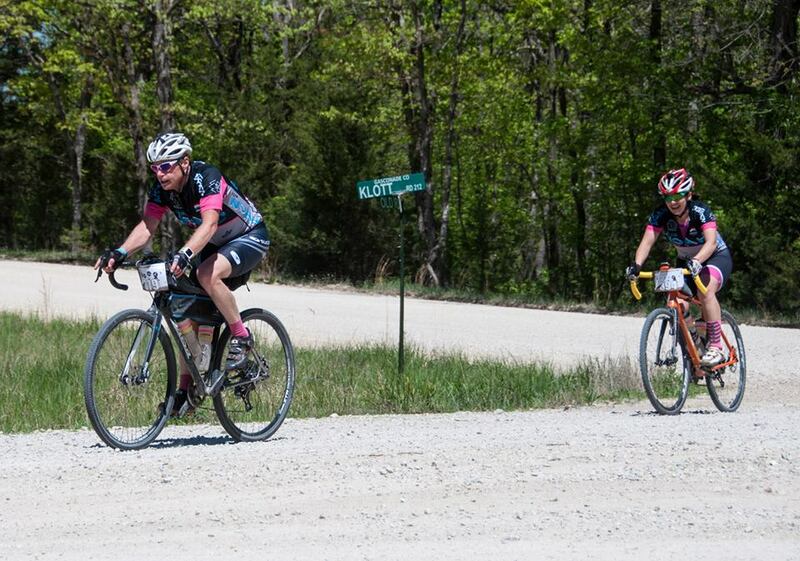 Emily and Scott have each finished the grand daddy of them all, the Dirty Kanza 200, 3 times. Add to that finishes in the Land Run 100 (the cold, wet, drivetrain-destroying muddy year), all five loops at the Tour of Hermann, every single foot of climb in The Epic 150, and plenty of other Midwestern signature gravel races. These two have a passion for gravel and are excited to share it with you! In this 60-minute class, we will go over bike set-up, rider set-up, and riding strategies to help your next gravel ride or race be even better. There will be time for questions throughout the talk and at the end. Emily and Scott will also cover details specific to the Tour of Hermann for those of you registered for the event. STAY TUNED - 2019 Dates Coming Soon! Select the date you wish to attend and enter the number of tickets you want to order. Then enter each person first and last name in the drop down boxes.